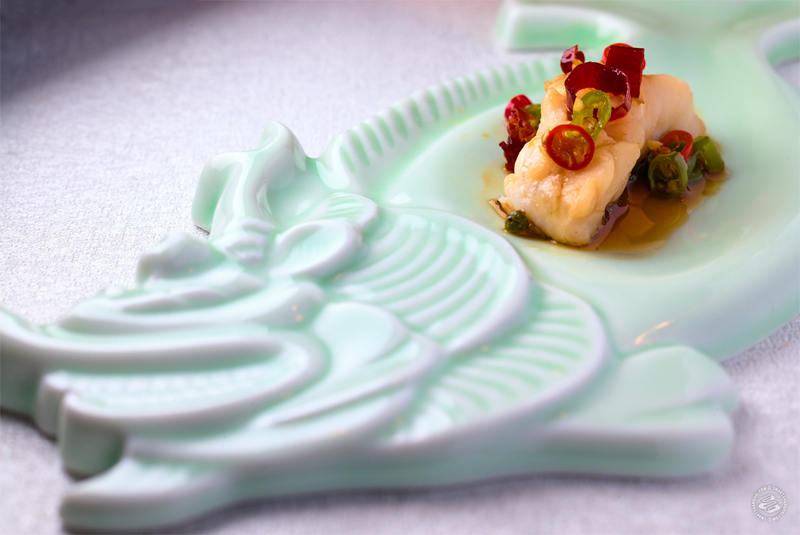 One of the most internationally regarded Chinese chefs brings his pricey Sichuan fine dining to Shanghai. 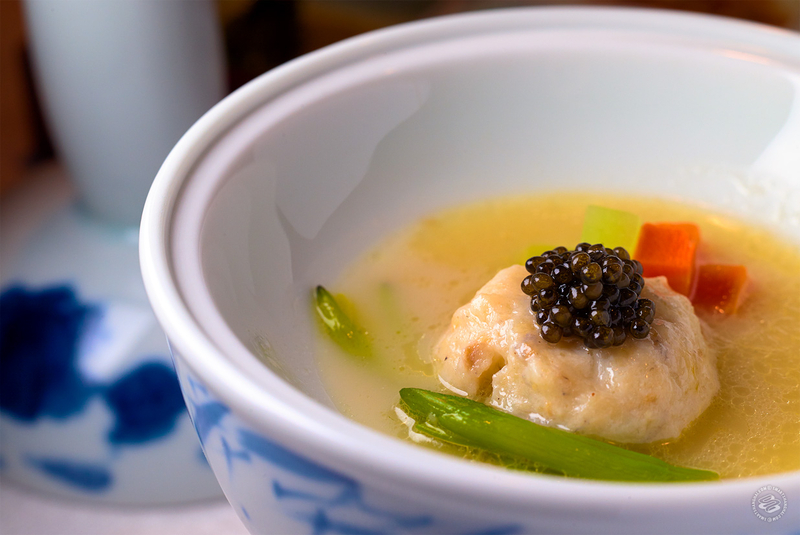 Quick Take: Extremely high-end Sichuan dining from an internationally revered Chengdu chef. 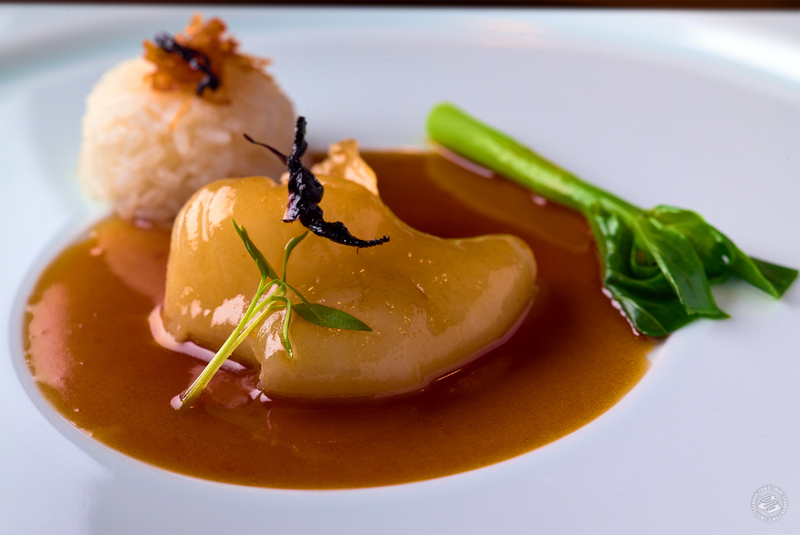 The house of chef Lan Guijun, a Sichuanese chef who has been called the “the new emperor of Chinese gastronomy” (Fuchsia Dunlop in the Financial Times); a “high priest of gastronomy” (Conde Nast); and “kaiseki-like” (The New York Times). 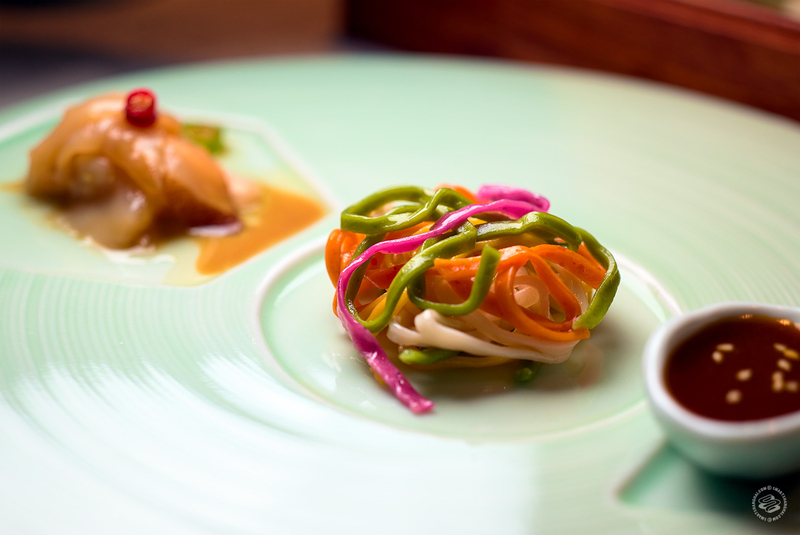 After opening in Chengdu in 2011, where his minimalist renditions of Sichuan food flopped for a full year before finally finding their audience, Lan has gone on to achieve the international and national recognition. Now, for the first time, he’s out of his hometown kitchen and here with us in Shanghai, in a private villa on Julu Lu that opened quietly in April 2018 and is still finding its place in the city. It’s a coup that Shanghai scored such a high-profile Chinese chef, and maybe a testament to just how much money is here in this city. The food… the food… Lan’s signature dish is the extremely fine “golden thread” noodles that are cut by hand into wisps of dough and take two hours start to finish to produce. They are extremely labor-intensive, made with duck yolks, and served in a perfectly clear but strongly flavored soup. There is a dedicated noodle room on the first floor of the villa, showcasing the heavy bamboo used to press the sheets of raw noodles and the oversized knife used to shave them into threads. But this is not a noodle house. Instead it’s more of a statement on the current Chinese restaurant culture and an antidote to standardization and convenience. As the manager, who stood at our table the entire night explaining dishes in detail, and may or may not do so for each of the four tables in the restaurant (it’s not clear, he may have done that because he suspected I was a food writer), explained, Yu Zhi Lan does not use MSG, chicken powder or any shortcuts in the kitchen, and the foundation of all of the dishes are laborious and expensive compound stocks that are turned into soups and sauces. 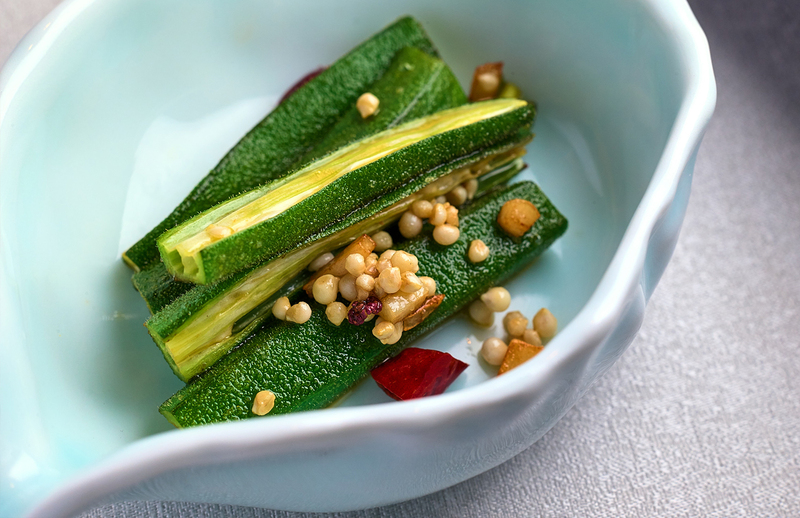 In that regard, it shares a lot in common with both Cantonese and French fine dining, perhaps more so than Sichuanese cooking. In fact, the restaurant explicitly warns, in its initial WeChat messages (you must reserve your menu in advance — 688 or 888 for lunch, or 988, 1288 or 1488 for dinner, plus 10% service) that people who are looking for the strong flavors of more casual Sichuan cooking will be disappointed. 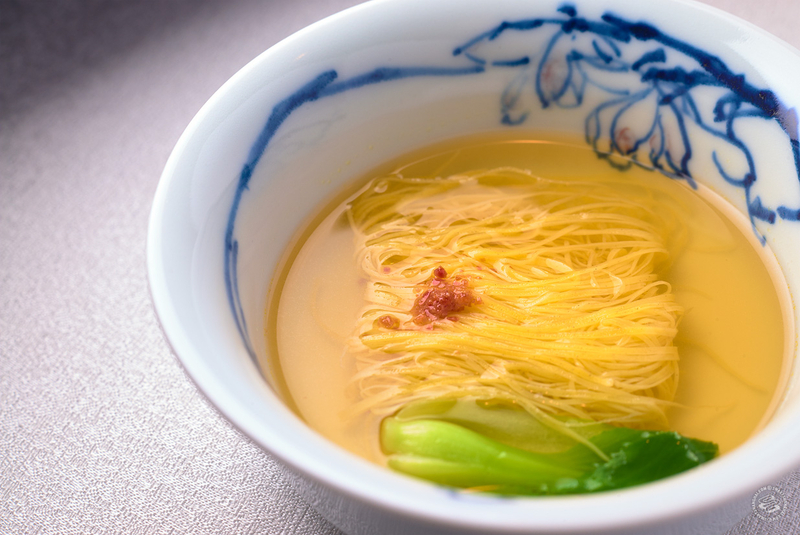 That manifests itself in some dishes that don’t appear to have any connection to the landlocked province at all, like a delicate bird’s nest and silver ear mushroom soup with pear, and a fish maw (the swim bladder) in a very delicious but very Cantonese abalone sauce. The latter supposedly benefits from a shot of Maotai baijiu in the extremely rich stock, made with old hens, pork, dried scallops, and the like, though you’d be hard-pressed to pick out any baijiu flavor in the finished dish. 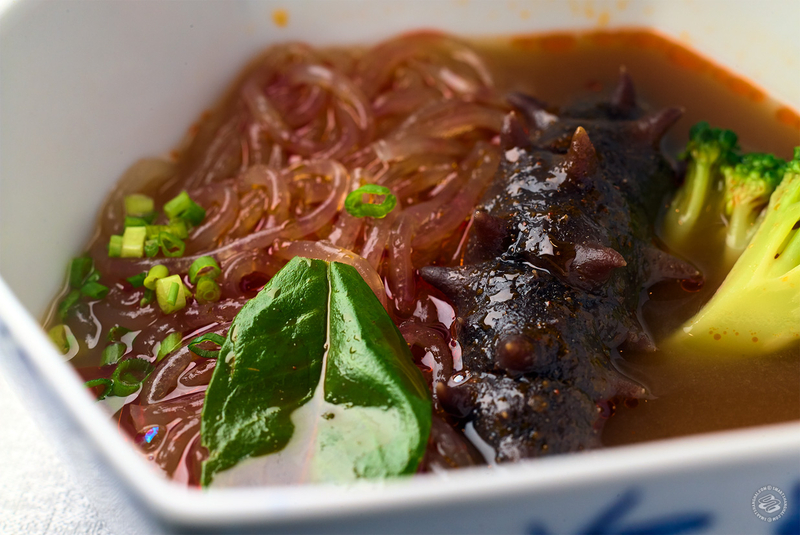 Sichuan is more upfront in things like a hot-and-sour soup with fensi noodles, and a sea cucumber plunked in the broth, and the shui zhu beef, made with thin slices of Wagyu. I’m of two minds when it comes to Yu Zhi Lan and Lan Guijun’s cooking. 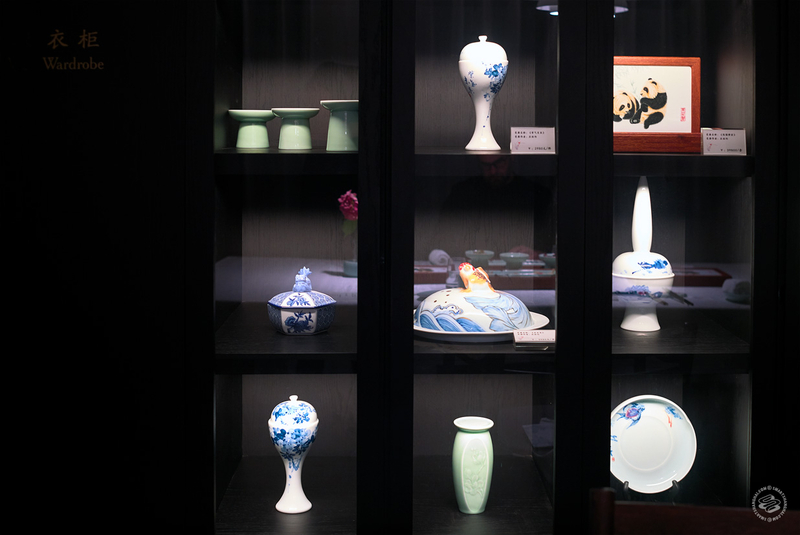 On one hand, I appreciate the reverence that he treats the food with, and the attention to detail that spills over into the beautiful hand-made ceramics, which Lan designed himself and has custom-made in Jingdezhen. The service was faultless, as was the cooking, and I don’t begrudge Lan his attempt at bringing Sichuan food in all its variety to the fine dining stage. This restaurant will no doubt get a Michelin star. Maybe two. Of all the restaurants in Shanghai, I’d compare it most closely to Tang Court at the Langham, which has three. Read this 2014 Fuchsia Dunlop article about Lan and the lack of Chinese chefs in the international chef community to get a feel for why that’s important. On the other hand, I’d say my meal there, which ended up costing 1,500+ rmb per person, was frankly… boring. Lan himself says he is creating flavors that are “as quiet as a rose garden” and for a lot of people, I suspect, that registers as silence. 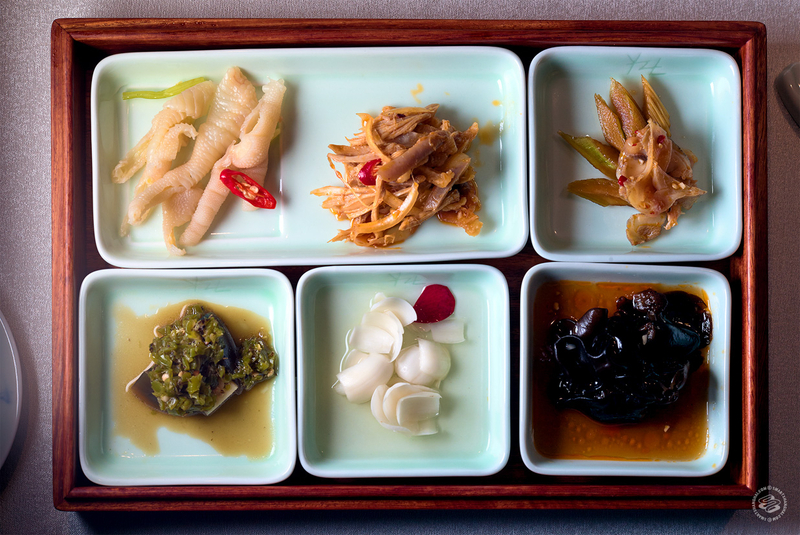 Many of the dishes felt luxurious for luxury’s sake and I couldn’t help thinking that perhaps Lan has refined the province’s cuisine down just a bit too much. I knew not to expect fireworks; I was still hoping for a show. 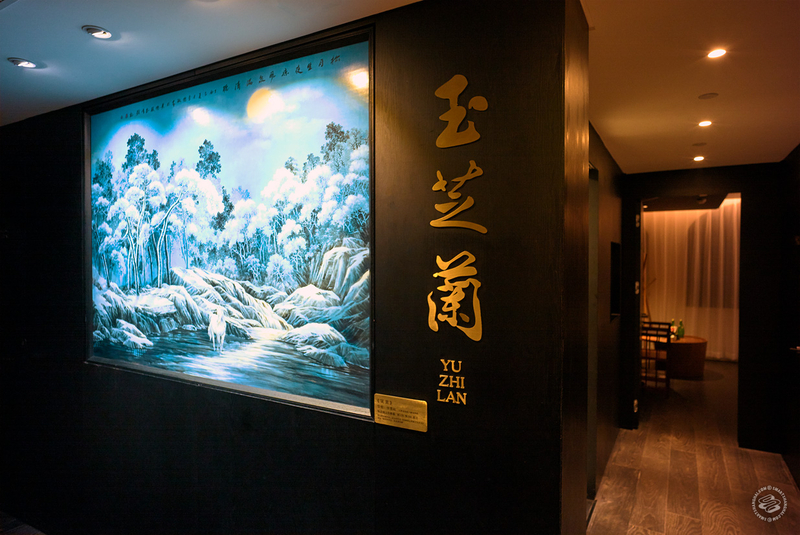 I suppose like Tang Court and the handful of other extremely high-end Chinese restaurants in town, Yu Zhi Lan should be considered a professional-level eating experience, a beautiful if subtle expression of the many unseen sides of Sichuanese cooking. Just don’t expect a typical Sichuan meal. Yu Zhi Lan is at 88 51ulu Lu, near Fumin Lu. You're good at writing about food... and particularly Chinese food...please get more global writing jobs to share the love and uniqueness of Chinese food.